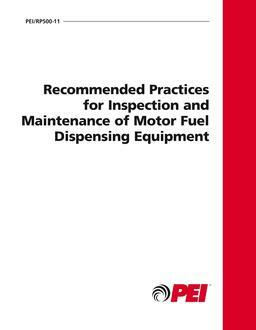 PEI's RP400 was written as an industry service to provide a concise recommended standard procedure for testing the electrical continuity of fueling hoses, breakaway valves, swivels, nozzles, and other hanging hardware used in dispensing petroleum products. 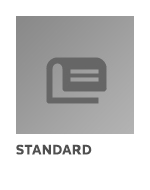 The document focuses only on gasoline and diesel fuel-dispensing equipment typically attached to motor vehicle fueling dispensers located at vehicle fueling facilities. Included are chapters covering when to test, testing equipment, safe work practices, test procedures, pass/fail criterion, locating and correcting problems and documenting test results. Two appendices present a sample for for recording continuity data and a picture summary of the continuity test procedure. Originally published 2002, Reaffirmed in 2007 and 2012.